DOD_ANEMIA is set in Western Europe. Note: Released in 2006 (age 16). 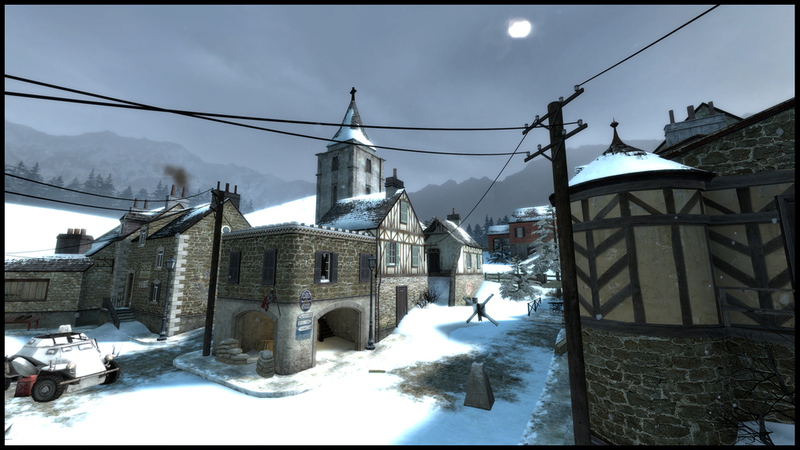 A snowy free-for-all and iconic World War 2 arena, Anemia was received well by players and remained popular more than ten years after release.